The South African Institute of Chartered Accountants (SAICA), which has over 30,000 members, uses the Striata eBilling Suite for the delivery of its electronic invoices and statements, resulting in significant savings on paper, printing and delivery. 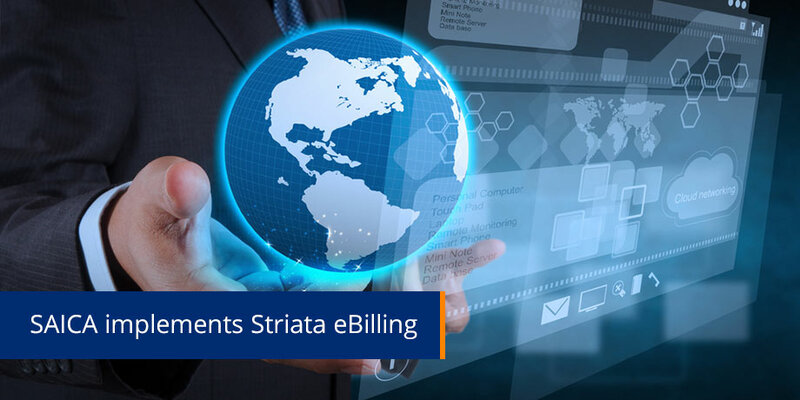 A key benefit of Striata’s eBilling Suite is its detailed activity reports, which provides SAICA with valuable information regarding delivered and undelivered statements. This enables SAICA to maintain the integrity of their member records by providing immediate reports on failed deliveries. In addition to the member statements, SAICA sends out daily seminar invoices, amounting to approx 5,000 emailed documents per month. The e-mail invoices are almost identical in appearance to their print counterparts, allowing SAICA to maintain its brand integrity.